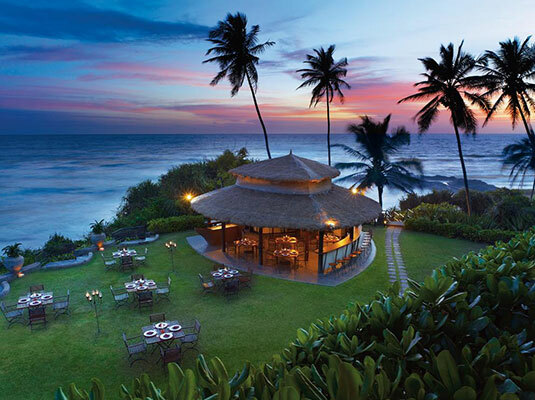 Let the salty scent of the ocean calm your senses this holiday at some of the most luxurious beach hotels in Sri Lanka. Have a blissful island experience during your visit to the paradise isle! Vivanta by Taj – Bentota, Sri Lanka, delightfully located along one of the finest beaches on the South West coast, is now riding on a fresh new wave. 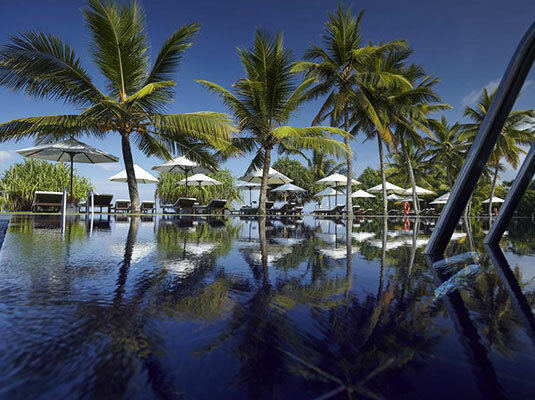 Yet it remains the charming beach and spa resort that’s almost one with the Indian Ocean. Where fun lovers return for good times. 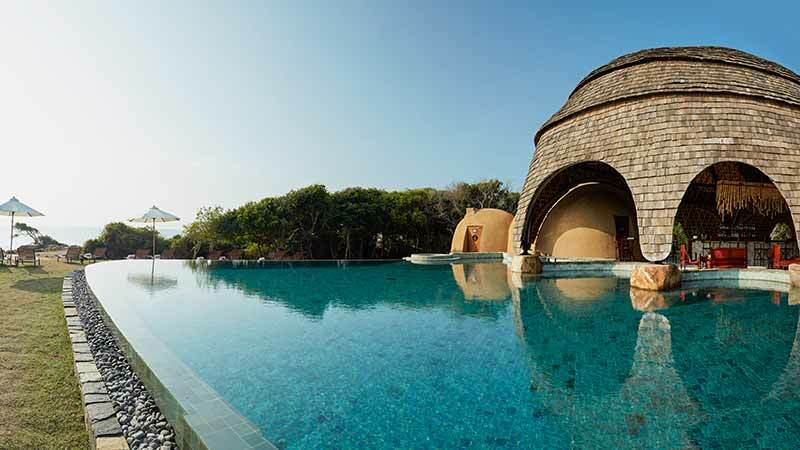 Located in Bentota, Sri Lanka, (64 km from the capital city, Colombo) the hotel hosts 100 well-appointed rooms, each overlooking the Indian Ocean. Set before a stretch of beach, The Surf Hotel Bentota brings together golden sunsets, soft sand and a sprawling lawn with comfortable accommodation and great seafood that you cannot resist.